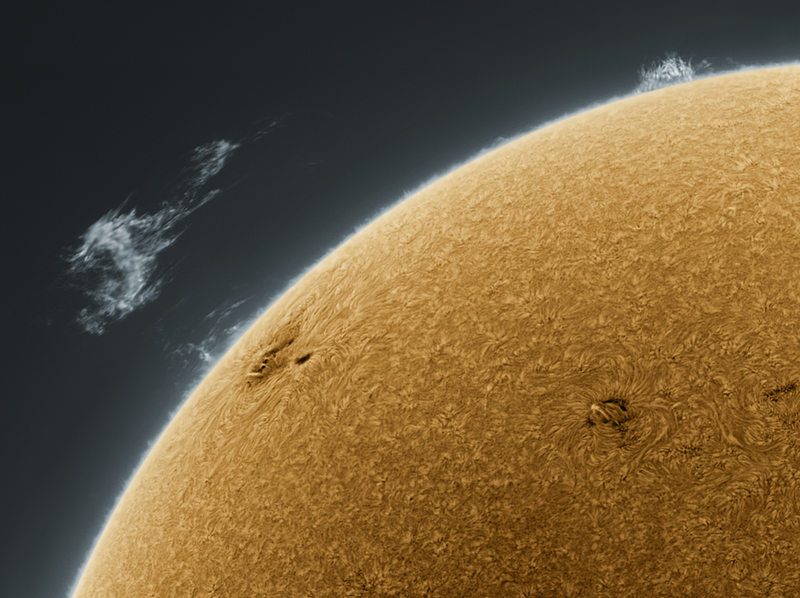 This incredible picture featuring a detached prominence off the limb of the Sun was taken by Alan Friedman. Click to see the bigger version. Best picture of the sun, ever. It really gives you an idea what it looks like. WuzIOB Edidn`t think about that. I'll tell my mother, she won`t believe it..!